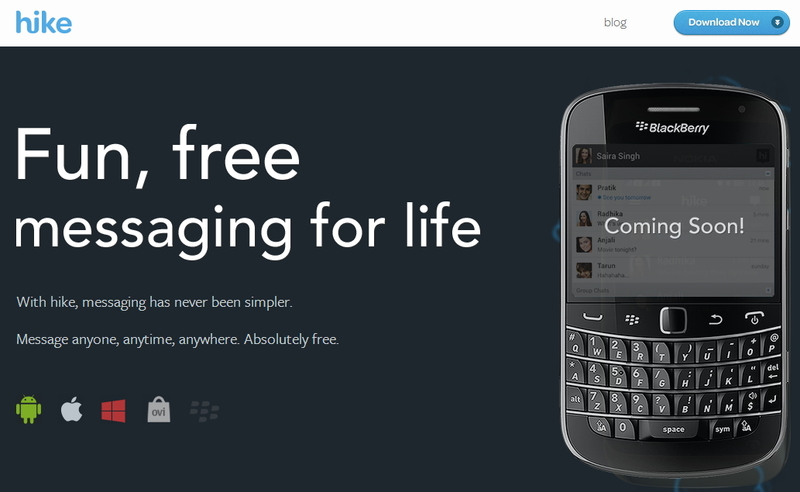 http://hike.in is the website of a Messaging application called Hike where you can send free messages to others. 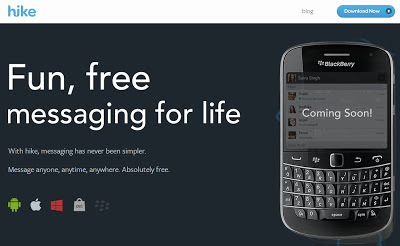 You can send messages to those who are using hike and those who do not use hike. You can send unlimited messages from hike to hike. You can also send SMS to others who do not use hike and you will get 100 SMS for free and more SMS will be rewarded for inviting others to Hike. 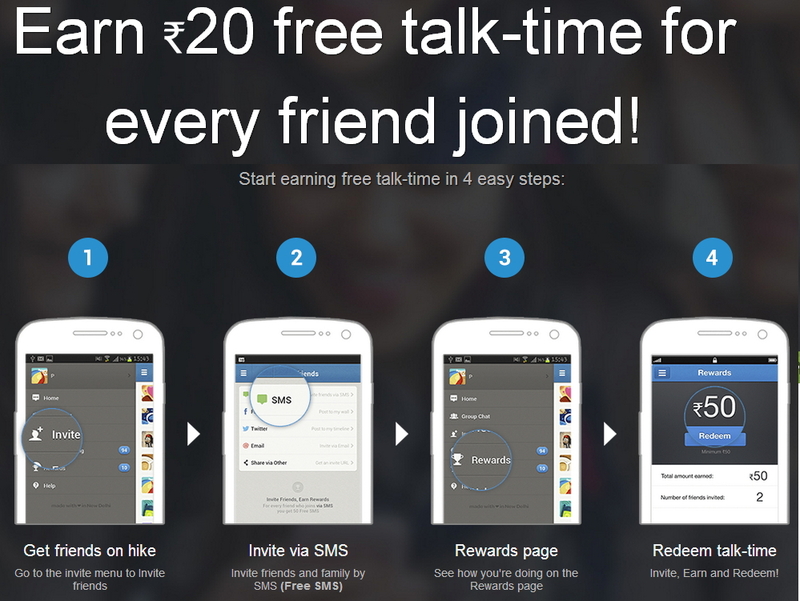 You will be rewarded with Rs 10 talk time if you installed Hike in your Mobile Phone and Rs 20 talk time will be rewarded for inviting others to Hike and they had joined Hike after getting your invitation. Once you earn Rs 50 you can Redeem this Rs 50 to your mobile phone and you will get this amount as Talk time. This is a limited time offer so install hike and start inviting your friends and relatives.